Well, beyond the obvious questions of who knows more and so, there are a couple of things I would like to know especially. Interior pictures and information on interior the most. 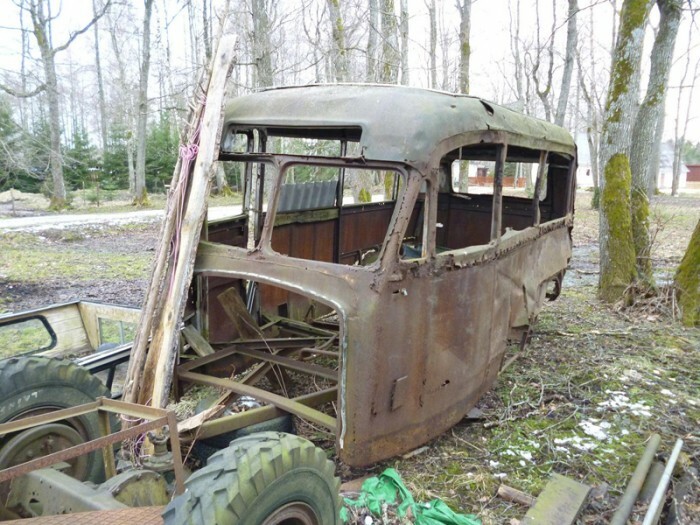 Of all survivors, any restoration picture would be great. Especially if the construction is visible. 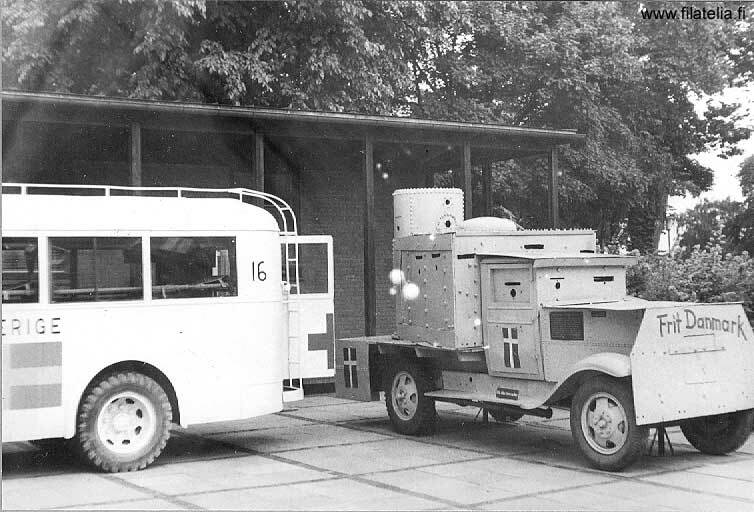 Could it be a wehrmachts blitzbus visiting the famous Danish resistance armoured car? Who knows more? A desolate hull that could be a 1.5 ton Blitzbus. Who knows more?